It’s a good idea to arrive at least 15 minutes before the service starts. This will give you time to park, check your kids into their classrooms, and grab a cup of coffee before the service begins. You’ll want to make sure you get into the auditorium before the music starts. Come in what is comfortable for you. It’s not about what you look like or what you wear — we’re happy to have you join us. Each weekend service lasts about an hour and fifteen minutes. 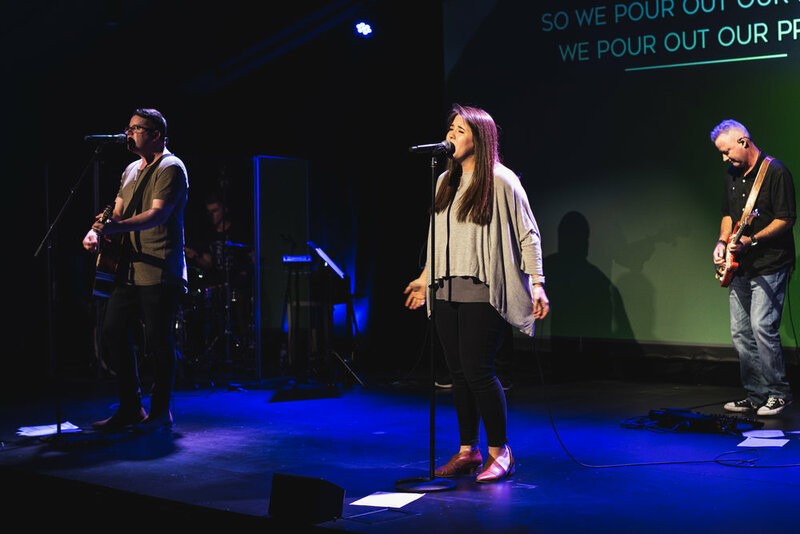 Our worship services include heartfelt worship, life-relevant messages from the Bible, and engaging media. Our attenders are from all walks of life and backgrounds. You’re invited to simply come as you are. Still have questions about who we are or what to expect when you get here? Please feel free to email our Hospitality team at connect@lifept.org.